The following list shows the Local Governing Body of Bentley High Street Primary School. Andy has flown a plane, however this isn't his day job. Instead he patrols the streets as a Police Officer. On average, Angela changes her hair colour every eight weeks! Angela keeps the staff at Bentley High Street informed of any changes that occur, as well as sitting on the Childcare Committee. Outside of school, Angela is a parent and also a Dog Whisperer. Whilst being the Headteacher at Bentley High Steet, Rebecca has 3 beautiful dogs who always need walking. 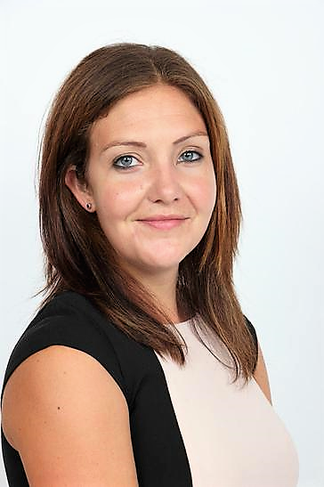 Having recently become the Headteacher at High Street, Rebecca has also become a mum for the first time, which along with socialising and dog walking, fill most of her time. Steven has a full motorcycle licence, which has allowed him to own over 20 motorcycles. Having a need for speed has also allowed Steven to have a track day with British Superbike Champion Jamie Whitham. Out of school, Steven is a Senior Retail Sales Manager. Inside of school Claire is one of our Parent Governors, giving perspective from the parent's point of view. 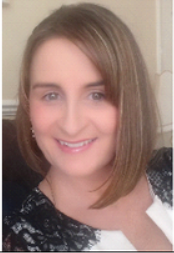 In her free time, Claire is a geogcaching expert, whilst also being a Senior Income Management Officer at St. Leger Homes of Doncaster.